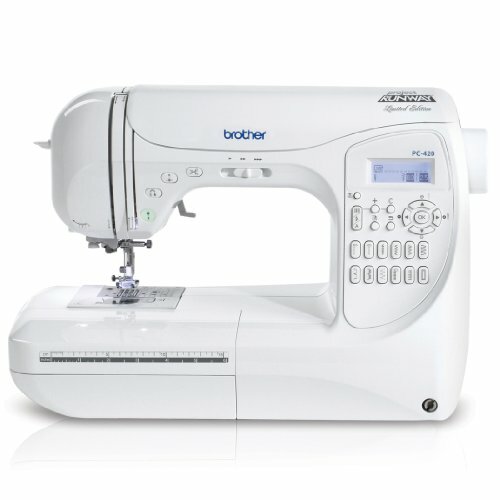 If you’re looking for a great sewing machine that is perfect for quilting, the Brother PQ1500S is your machine. Users can get 1,500 stitched per minute from this model. It has an adjustable pin feed mechanism, 4 feed dog settings, knee lifter and for those who are avid quilters, there is a bed extension table to handle larger jobs. Additionally the full range foot pressure adjustment, automatic thread cutter and needle threader that makes threading the needle super easy. This sewing machine serves double duty as a straight sewer as well. 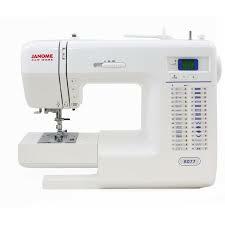 Its rugged construction means long lasting durability for all your straight sewing and quilting needs. Feed multiple layers of fabric through without slipping with the include walking foot. 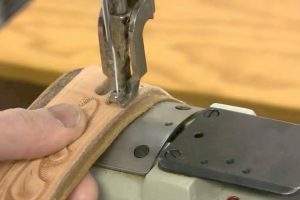 The automatic thread cutter makes fast work of cutting the thread while you keep the fabric moving. The knee lifter lifts the presser feet while you work so your hands stay free for handling your project. 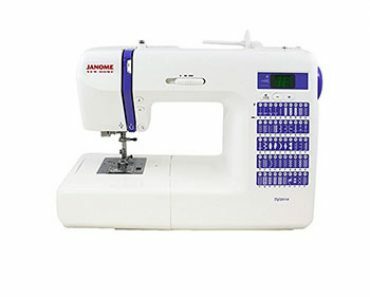 This sewing machine could almost pass for an industrial model with its power, speed and durability, yet the price is still affordable. It’s still portable, making it one of the best quilting machines you can get. 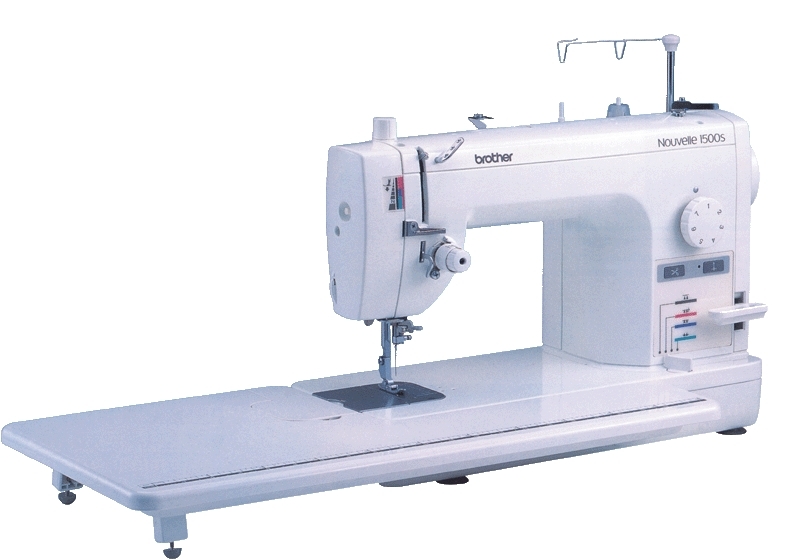 There’s only 1 stitch with this sewing machine which is why it is called a straight stitch machine. You’ll find no fancy stitches with this model but what you will get is performance and speed. 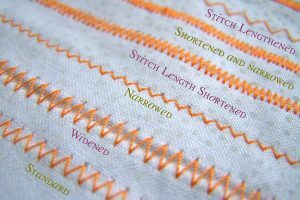 The longest stitch length you can set is 7mm. This length will take care of basic basting as well. 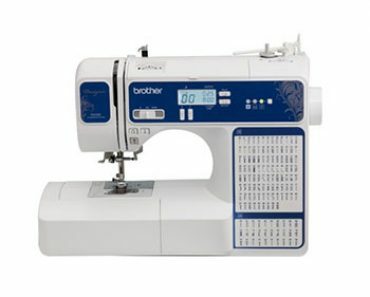 You can use a large array of different fabrics with the Brother PQ1500S including leather, suede and velvet. You can even use fabrics that have plush naps and you don’t have to worry about them getting damaged by the feed dogs presser feet. 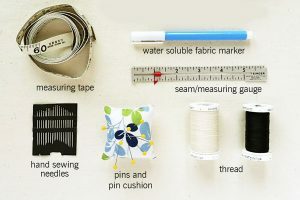 It’s easy to use and learn as well for those just starting out who are willing to learn the ins and outs of the sewing machine. Despite not having a speed control other than the foot pedal, it’s sensitive enough to slow the machine down sufficiently. When the extension table is attached it is a little difficult to get to your bobbin case. 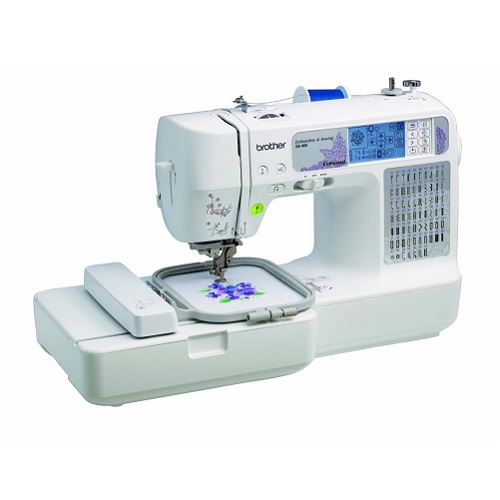 There are a few different features that this sewing and quilting machine offers its users. 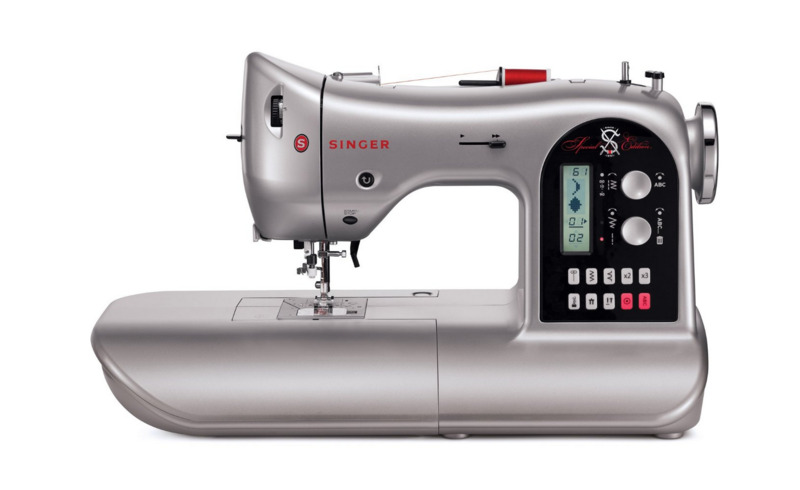 Other features include stitch length regulator, fast bobbin insertion, a knob that adjusts the feed dog heights that can handle lightweight, middleweight and even heavyweight fabrics of all kinds. When you are looking at different models of sewing machines, one of the best ways to see what the performance of it is is to see what other people have to say about it. These comments and feedback can give you a lot of information that isn’t provided on selling sites. 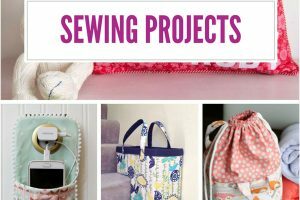 This is actually hands on information from people who are using the sewing machine and know how it runs and what it is capable of and they are usually more than happy to pass on their opinions to others. Below are some of the customer comments that people have made about the PQ1500S. Brother offers their customers lots of peace of mind with a great warranty. You will get 1 year on parts and labor, 2 years on electronic pattern control and selection (for the parts only) and on top of all that you get 25 year warranty on shafts and rods that are on the machine head. Customer support is premium with Brother and they have the Certification of Excellence to prove it. Anytime there is an issue you want resolved about a product they sell, don’t hesitate to call because they are dedicated to helping solve your concerns and problems. 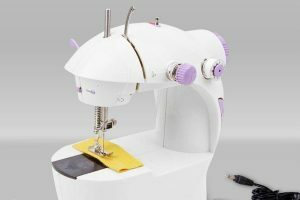 When it comes to quilting and simple straight sewing projects, you will have a hard time finding a machine better than this one that is not an industrial size. 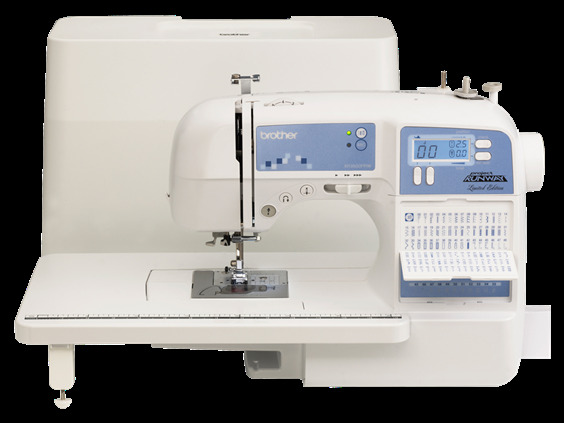 With all of the features this model has, you are covered no matter what you want to get accomplished, whether it’s making beautiful quilts or just doing some simple straight sewing, you will find the performance of the Brother PQ1500S just what you’re looking for.